When Amos Vogel (co-founder of the New York Film Festival and Cinema 16) passed away in April at the age of 91, I felt a great loss for culture. Perhaps though, with a re-emergence and re-interest in his legacy, we might now have the chance, with distance, to think about how his actions might inform the way we change and develop the future not just of film but of visual art as well. 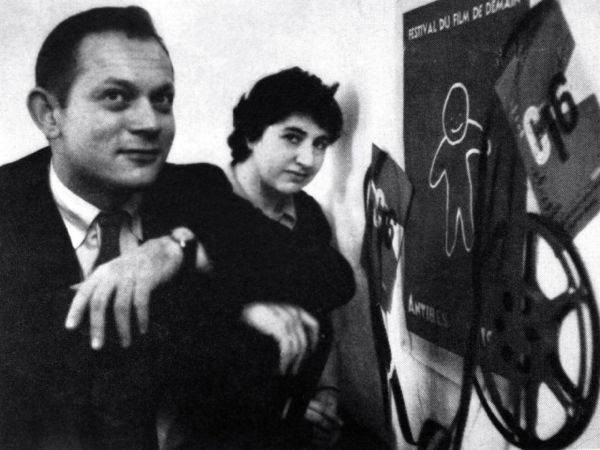 Vogel’s philosophy was that in a democracy it was crucial to offer the public a range of films that would question, enlighten, and enervate with the goal of undermining previous ways of thinking and feeling. Disruption was the path to building new realities and new truths in his mind and his programming rigorously followed this critical methodology throughout his career. Related: in 2009 LUX initiated a special project at the Zoo Art Fair where they presented artist films that respond to the idea of subversion and the moving image.